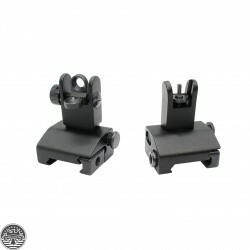 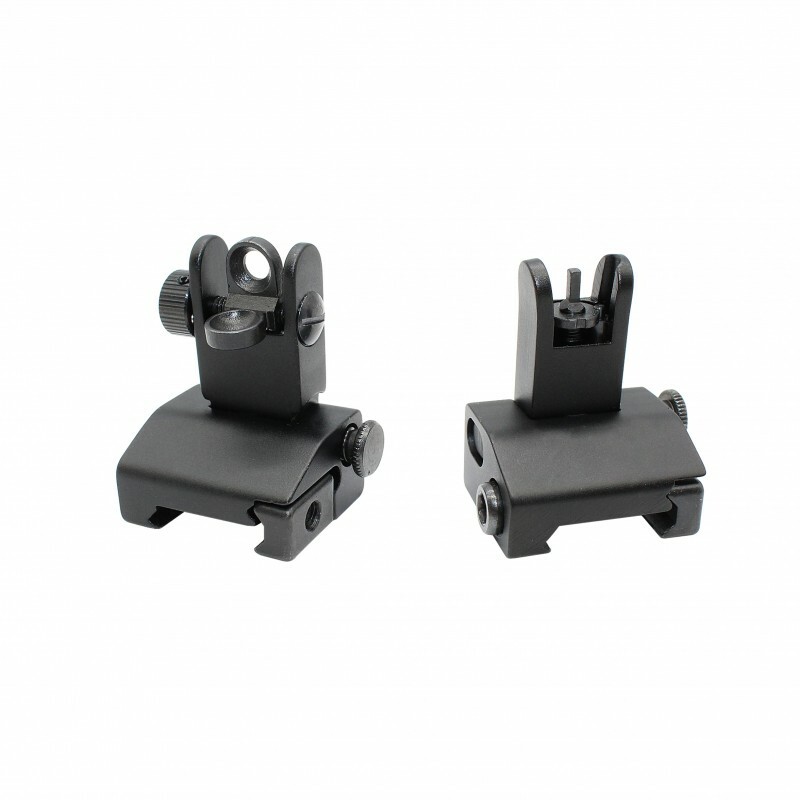 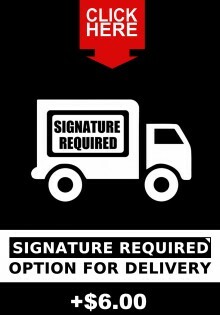 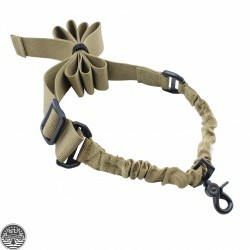 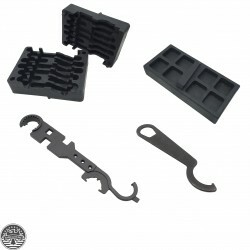 Specifications: Constructed of Steel Set screw mounts Fits .750 Dia Barrels Color: Black Pho.. 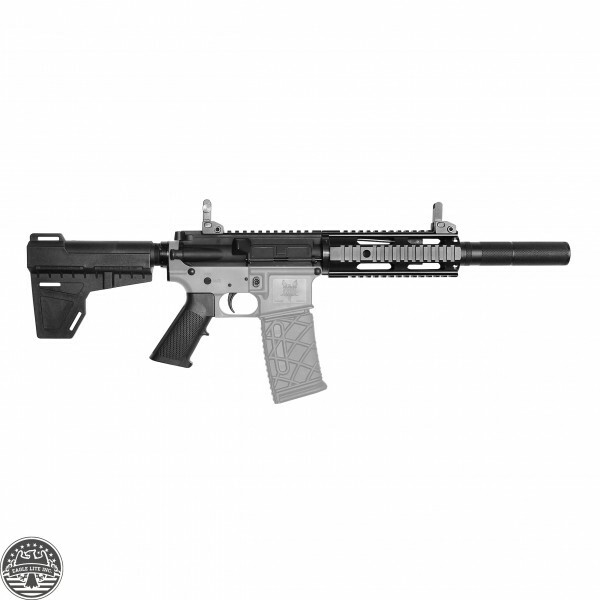 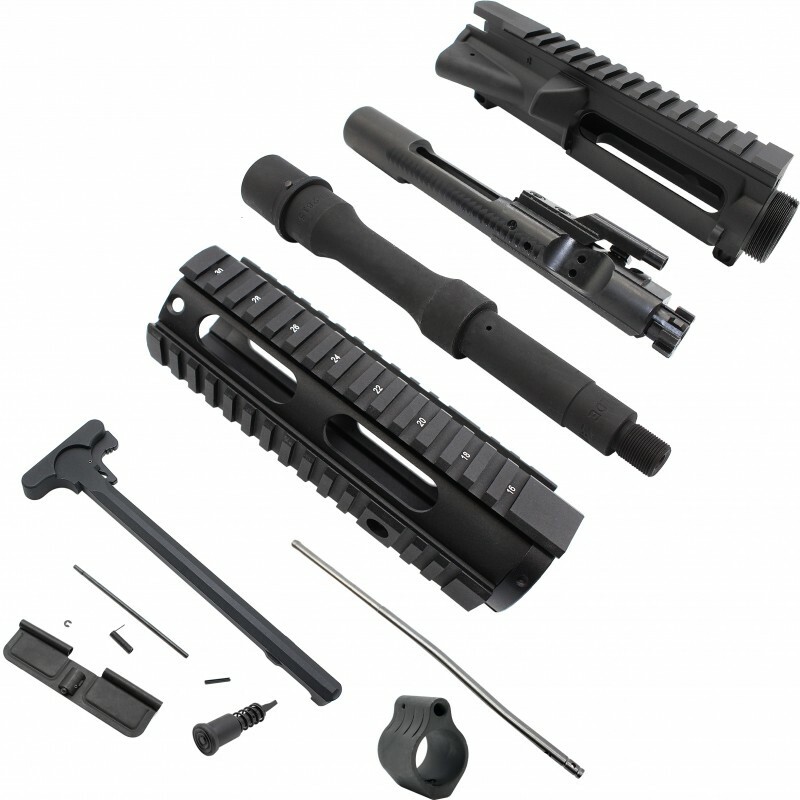 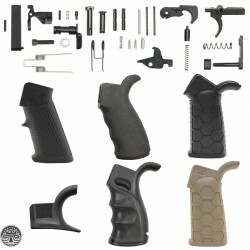 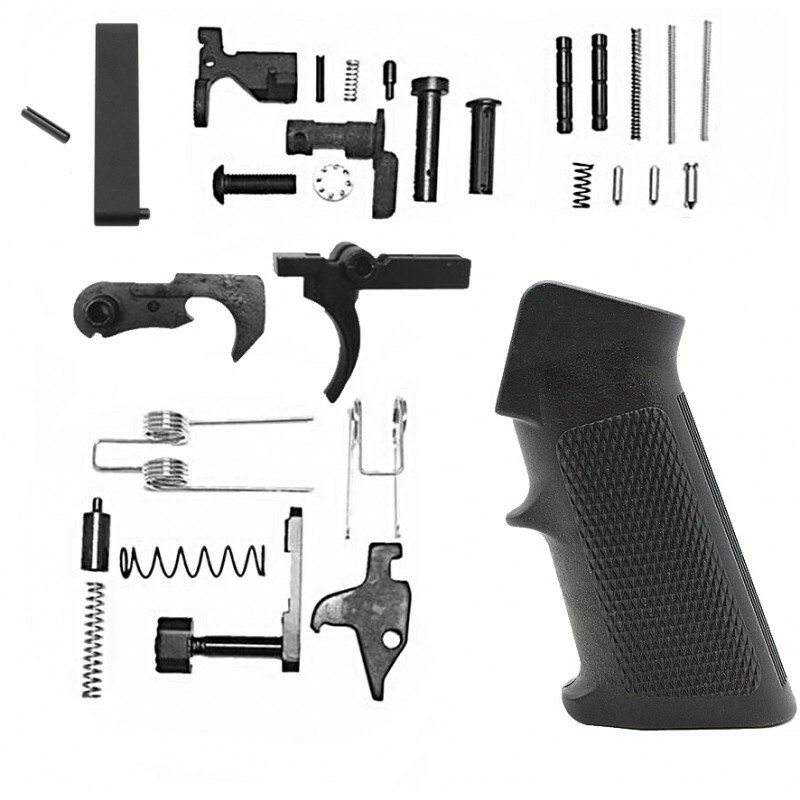 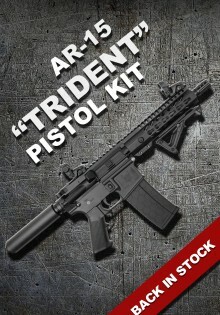 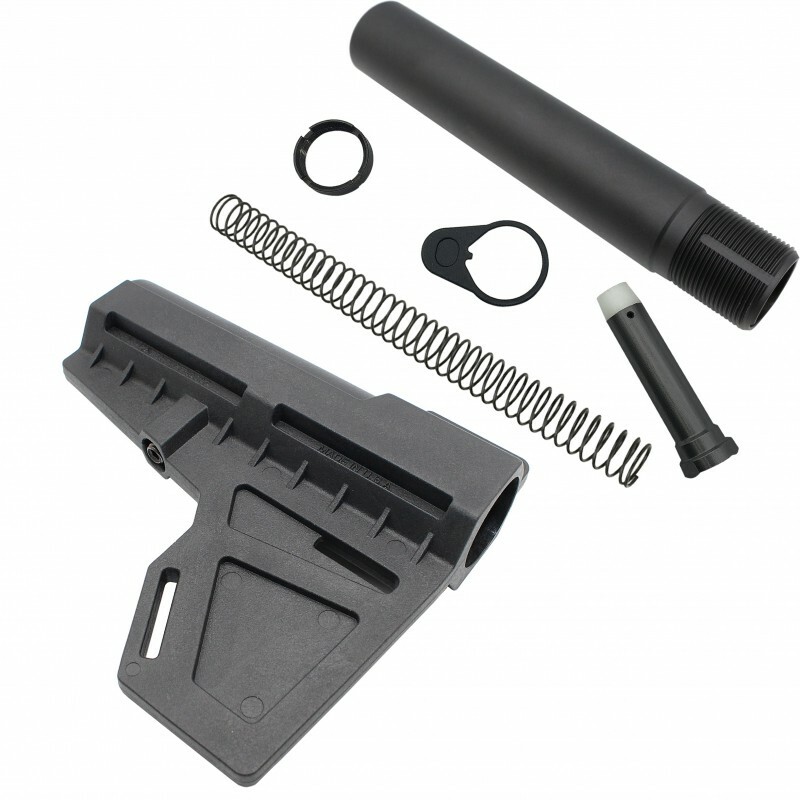 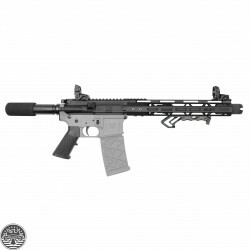 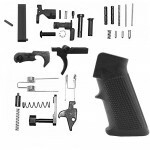 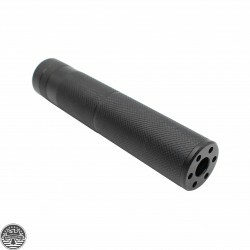 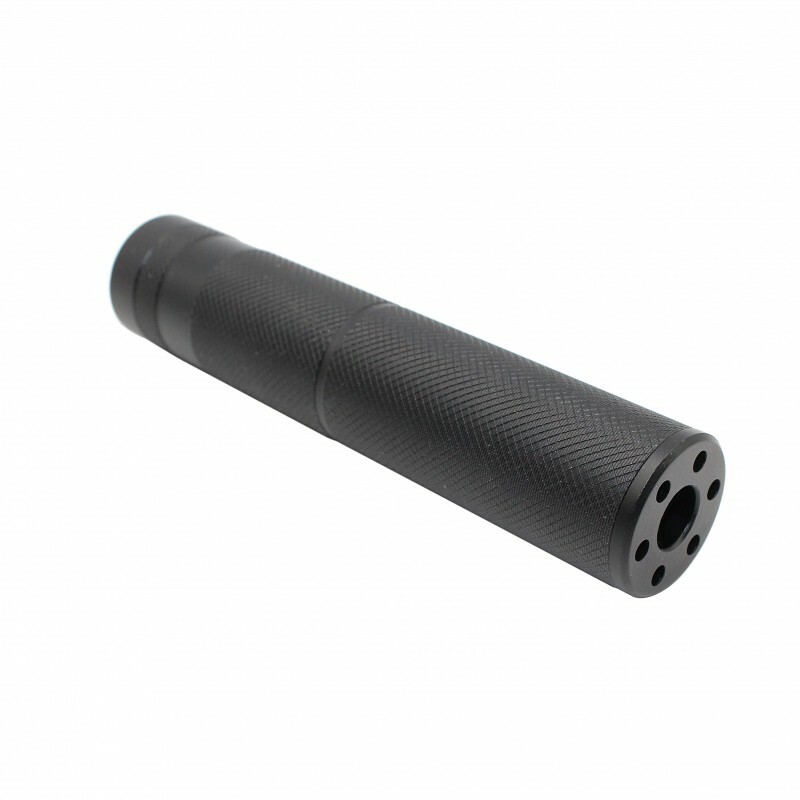 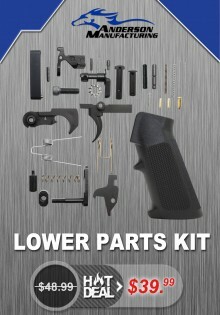 GRIP OPTION: AR-15 Standard A2 Pistol GripMaterial: High Density Fiber PolymerHeight: 4"Weight: 3.0 ..
Includes: Pistol Buffer Tube &nb..
Mil-Spec6061-T6 Aircraft Aluminum Body with 7075 Latch Black Anodize FinishSmoothest Operation ..
BCA 7.5" .223 WYLDE Pistol Length Barrel | Made In U.S.AManufacture: BEAR CREEK ARSENALAR-15 | ..
CNC Machined High Quality Aluminum Billet1/2"x28 Thread PitchSolid Machined ConstructionType 3 Anodi..
Spring locking folding back up rear sight The special designed ..
KAK INDUSTRIES SHOCKWAVE BLADE PISTOL STABILIZER - BLACKFeatures:– Fits all pistols equipped with a ..
Armorer's Professional Gunsmithing Kit Kit contains: Upper Vise BlockLower Vise BlockArmor..
** THIS KIT DOES NOT INCLUDE LOWER RECEIVER OR MAGAZINE **** ASSEMBLED UPPER & TEST FIRE MAY TAK..
Material: Heavy Duty NylonLength: 64"(Adjustable)Width: 1.5"Color: TanWeight: 3.5 ozColor may vary s..
Ambidextrous Sling Adapter End Plate w/ Large 180 Degree LoopAmbidextrous 180 Degree Sling Attachmen..
AR-15 Free Float Quad Rail Handguard Carbine Length 7"
AR-15 Mil-Spec Upper Receiver- Made in U.S.A.
– Fits all pistols equipped with a standard AR-15 pistol buffer tube (up to 1.25″ in diameter)—AR pattern, Glock, CZ Scorpion Evo 3, HK9X pattern, etc. 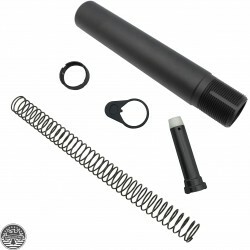 "PISTOL BUFFER TUBE DOES NOT CONTAIN DIMPLES"
CNC machined aluminum buffer tube to fit carbine buffer and spring. Hard anodized type III black finish. 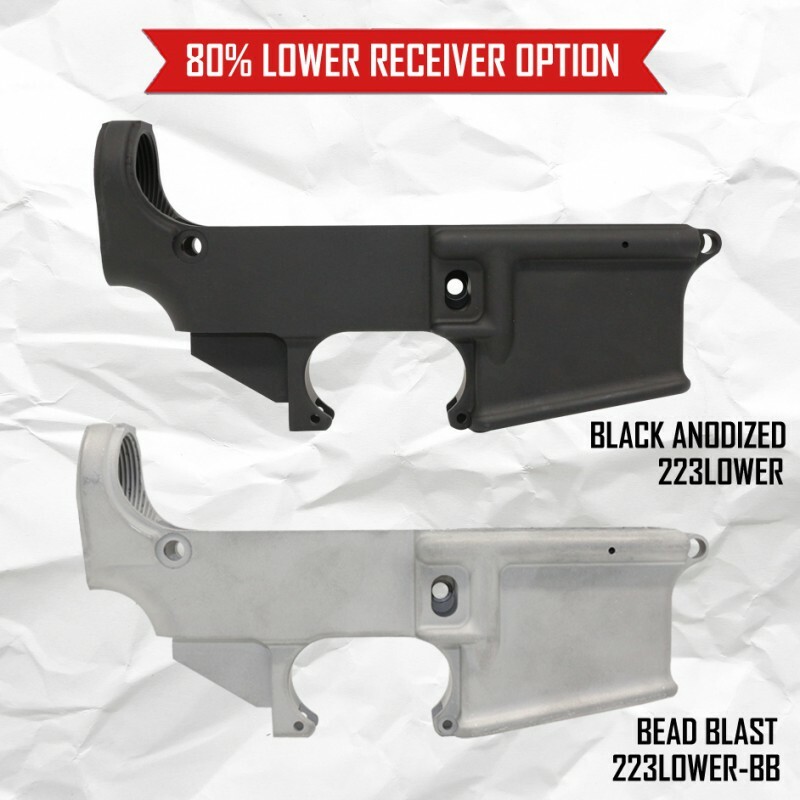 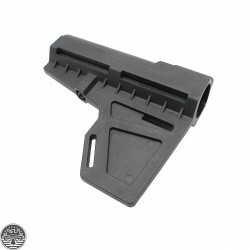 Machined lower slot to accept all end plates and sling mounting accessories. 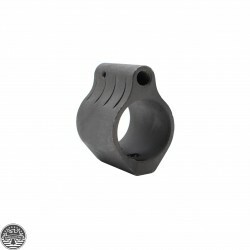 Steel End plate and Castle nut. 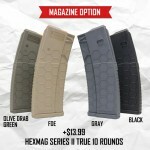 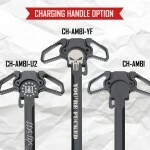 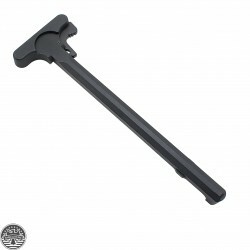 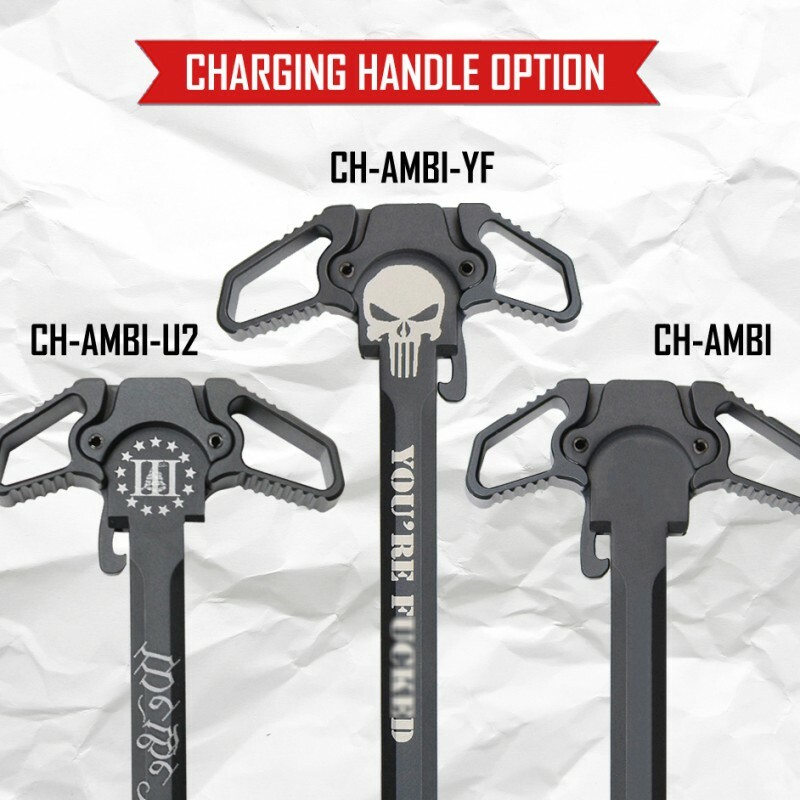 [OPTIONAL] EXTRA CHARGING HANDLE: --- Please Select --- BLACK: CH-AMBI (+$14.99) YOU'RE F****D: CH-AMBI-YF (+$18.99) WE THE PEOPLE: CH-AMBI-U2 (+$18.99) NO, THANK YOU. 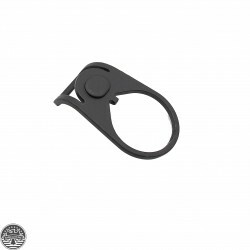 OutdoorSports-USA goal is to provide the best price and high-quality items to our customers. 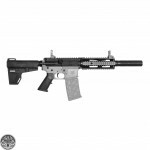 This focus gives us the privilege of purchasing large quantities of high-quality firearm equipment and parts at competitive prices. We then pass these savings along to you! 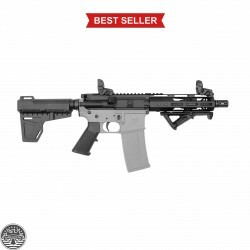 Copyright © 2019, OutdoorSports-USA, a division of Eagle Lite Inc.